Last: Uptown (Modified slender toe character). 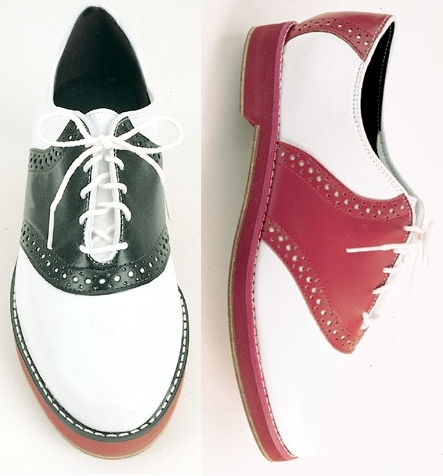 Heel Height: 3/4" Cushioned red crepe with leather toplift. Sole: Sueded Triple "HHH" heavyweigh split leather & welted cushioned red crepe. 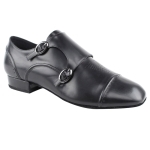 Soft genuine garment leather uppers with non scuff coating for extended life of leather finish.